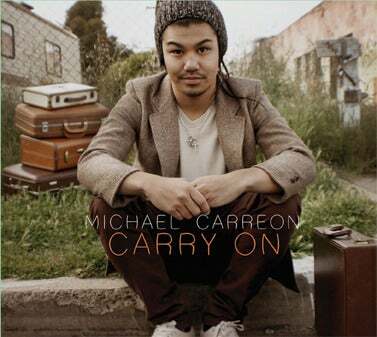 MICHAEL'S DEBUT ALBUM TITLED "CARRY ON". PRODUCED BY JESSE BARRERA. THIS IS A PHYSICAL COPY OF THE 6 SONG CD WITH ARTWORK, SIGNED UPON REQUEST. ALSO AVAILABLE ON ITUNES.